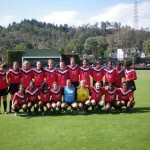 Canada Women’s U17 Team to play in the 2012 CONCACAF Championship Tournament in May! 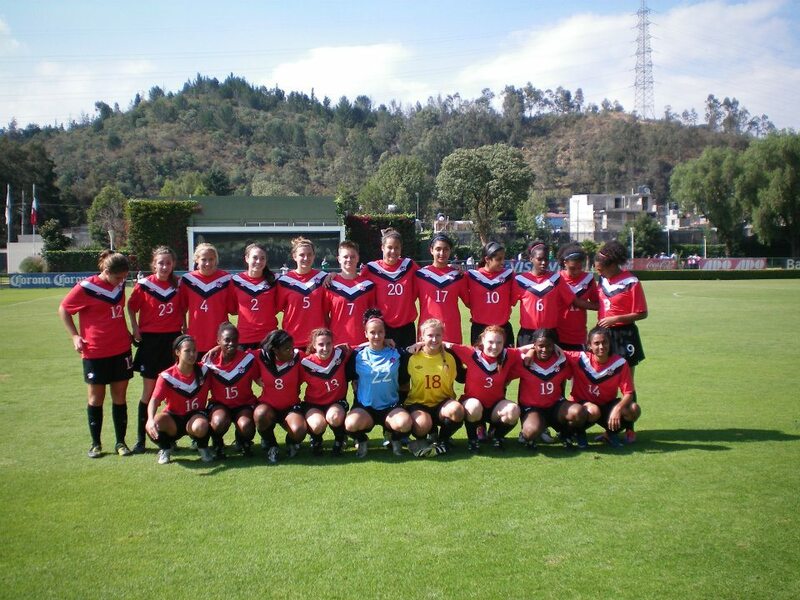 Home/Archives/2012/Canada Women’s U17 Team to play in the 2012 CONCACAF Championship Tournament in May! 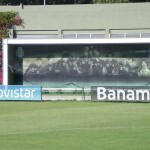 The Canadian Women’s U17 National soccer team will be heading to Guatemala, May 2nd – 12th, 2012, to compete in the CONCACAF Championship Tournament, the top three teams of which will qualify for the 2012 FIFA Women’s U17 World Cup in Azerbaijan in September. Richard Bucciarelli, President of Soccer Fitness and Fitness Coach with the Canadian team, will be traveling with them to Guatemala for the Championship Tournament. Canada competes in Group A, with matches against Panama (May 2nd), Jamaica (May 4th) and then against host country Guatemala on May 6th. 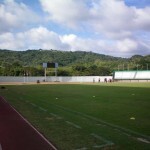 Group B contains strong regional teams the United States and Mexico, as well as Trinidad and Tobago, and the Bahamas. The top two teams from each group will advance to the Semi-Finals on May 10th, followed by the Third Place match and Final match, both of which will be played on May 12th. 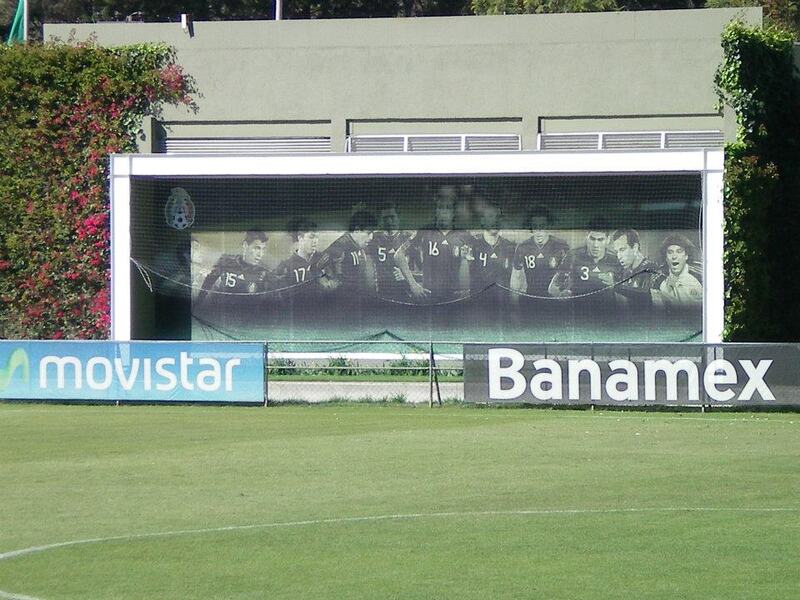 The winners of the Semi-Finals, as well as the winner of the Third Place match, will qualify for the World Cup. 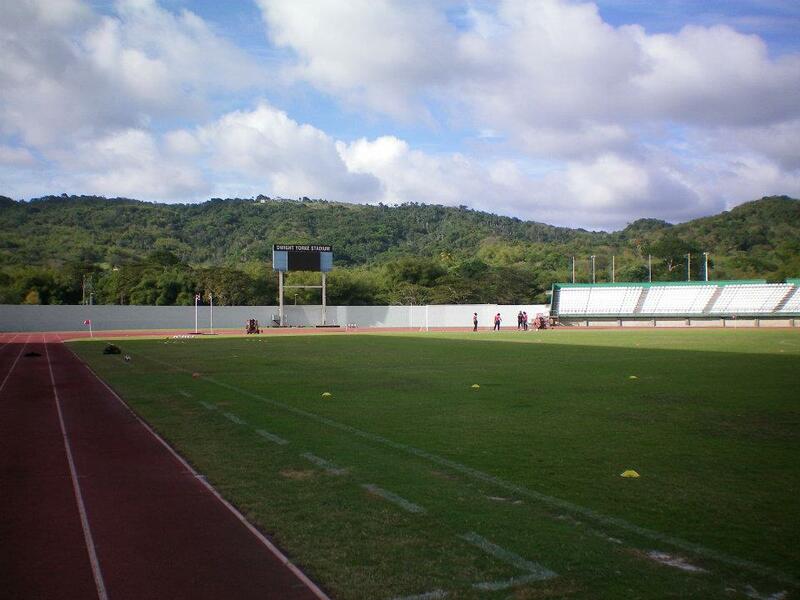 Canada are defending CONCACAF Women’s U17 champions, having won the tournament in 2010, and have high hopes heading into this year’s matches, having beaten Mexico, Trinidad and Tobago, and several U.S. women’s NCAA Division-I schools at training camps throughout the lat 6 months.